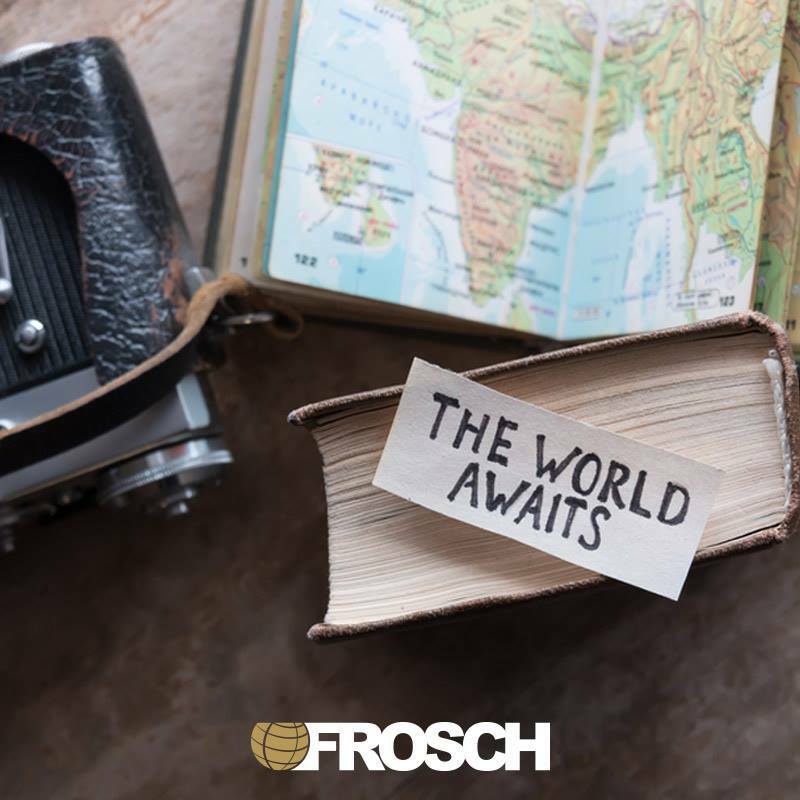 FROSCH has several excellent opportunities for experienced individuals with stellar customer service skills and Sabre expertise to join a corporate team as a Corporate Sabre Travel Advisor. This position is to be based in a virtual setting. As a Corporate Sabre Travel Advisor, you will be responsible for managing the travel reservations of our clients from their initial request to completion. This will include arranging all elements of business travel: coordinating airline, hotel, car rental and other travel needs for employees within corporate accounts while utilizing Sabre.